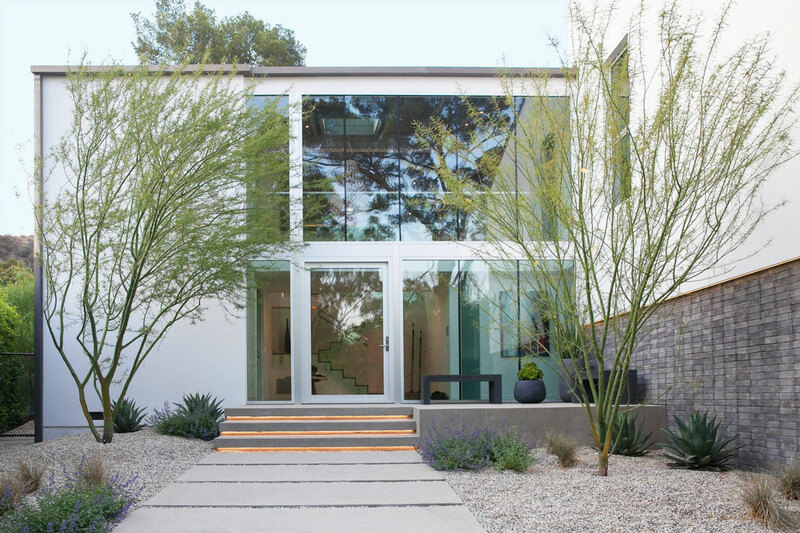 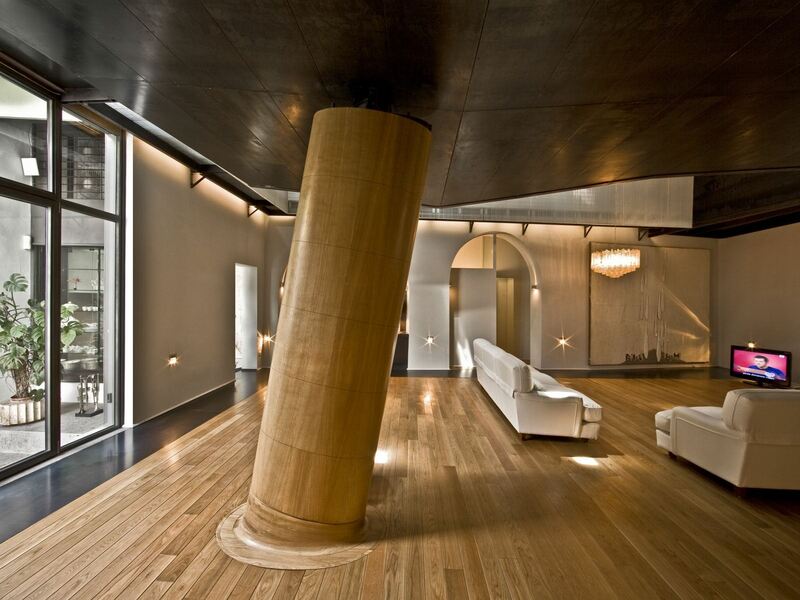 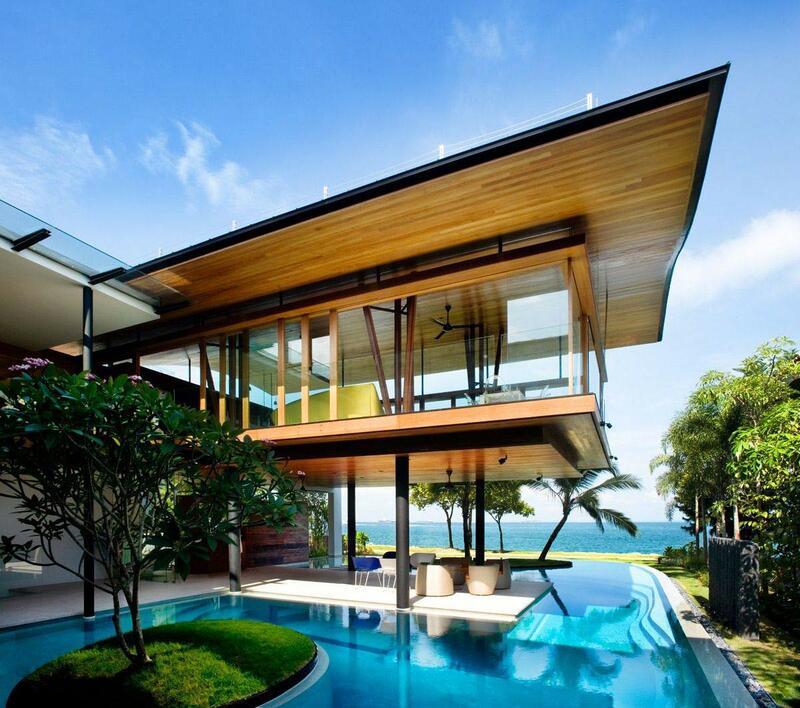 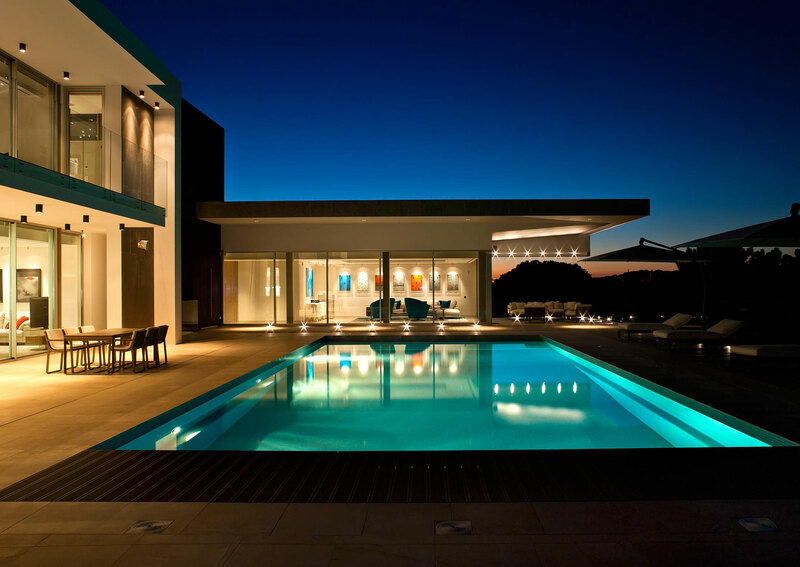 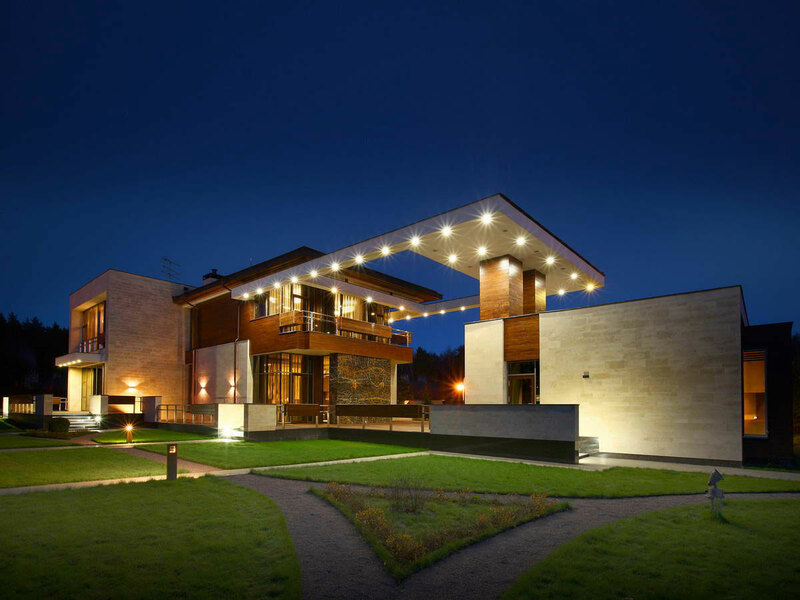 The Firenze Residence was designed by the Los Angeles based firm Assembledge. 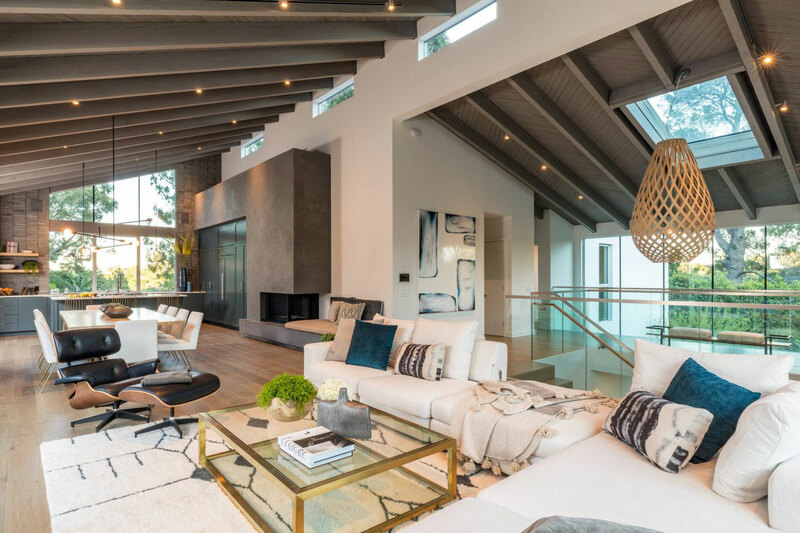 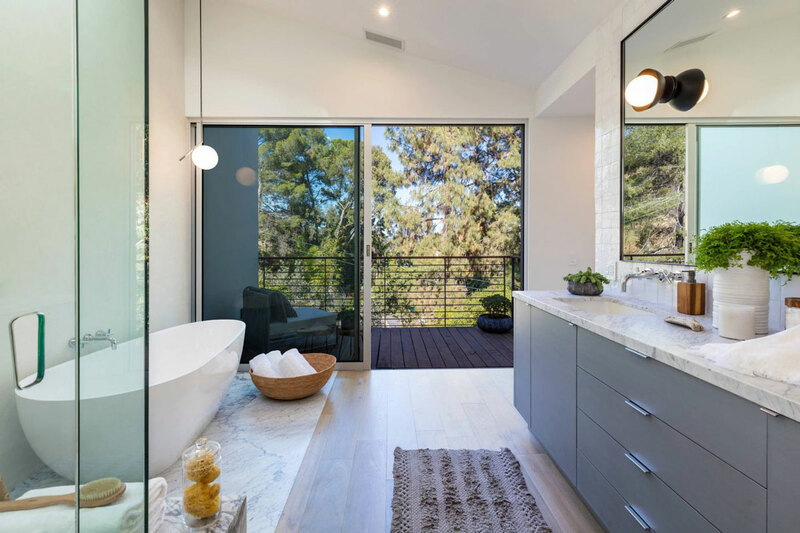 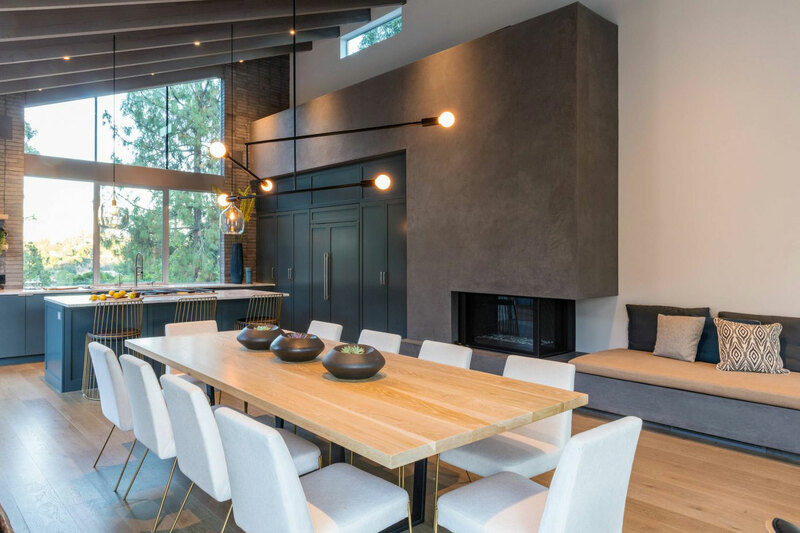 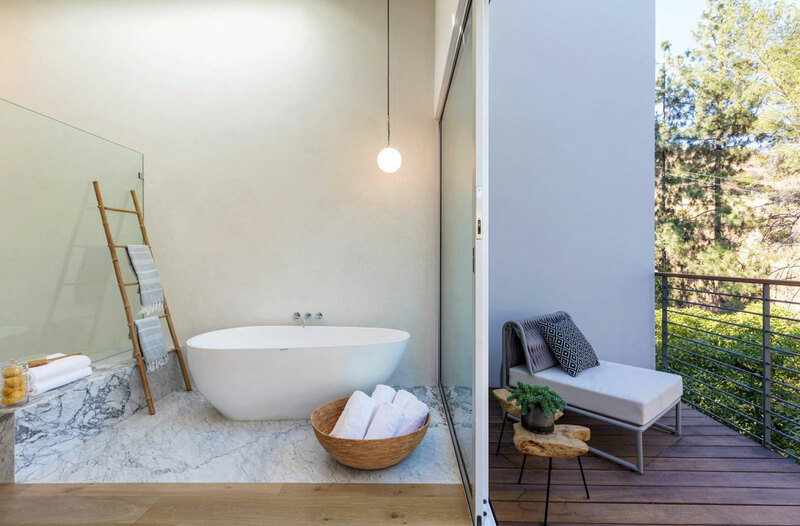 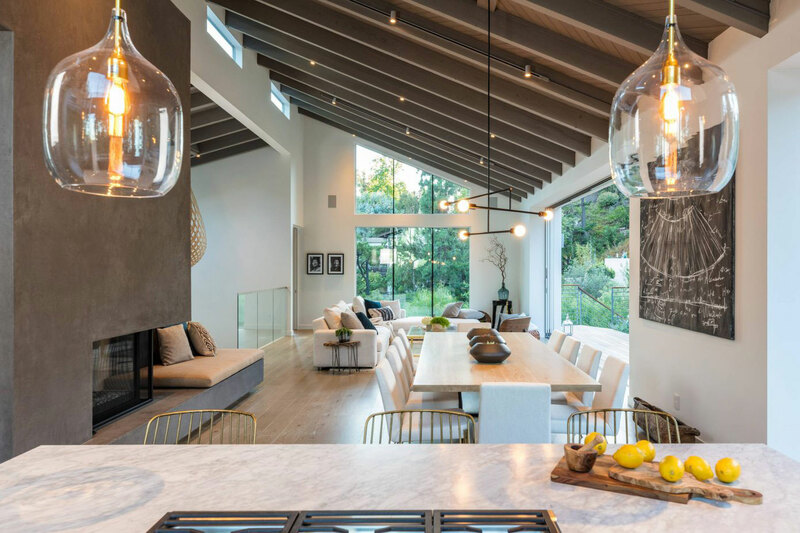 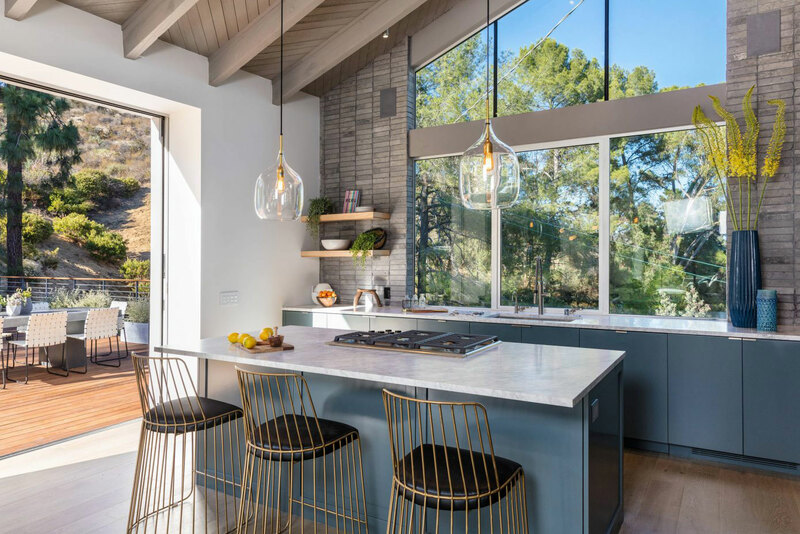 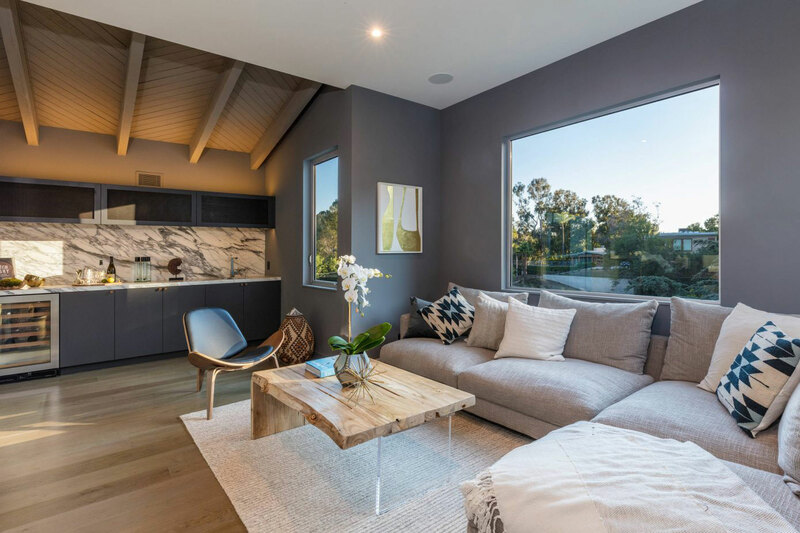 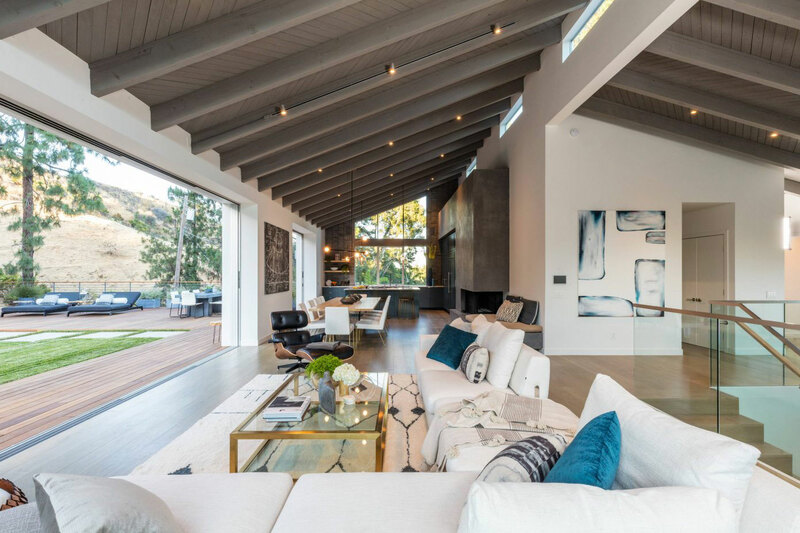 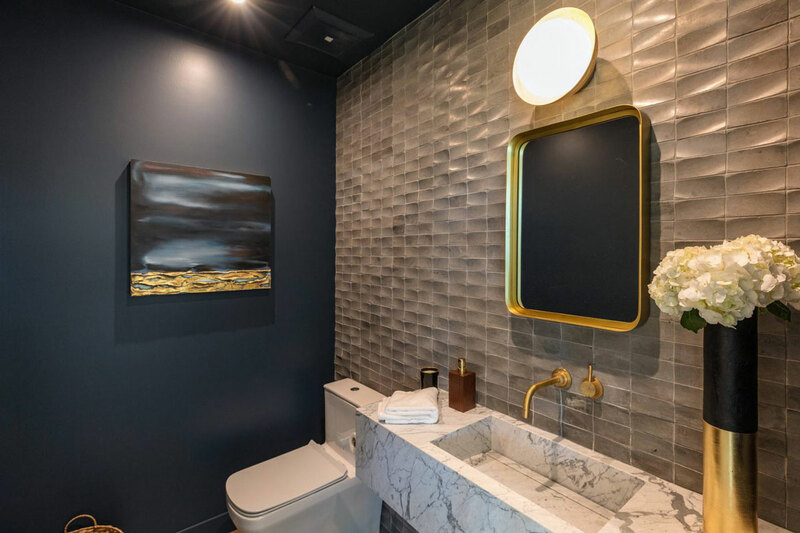 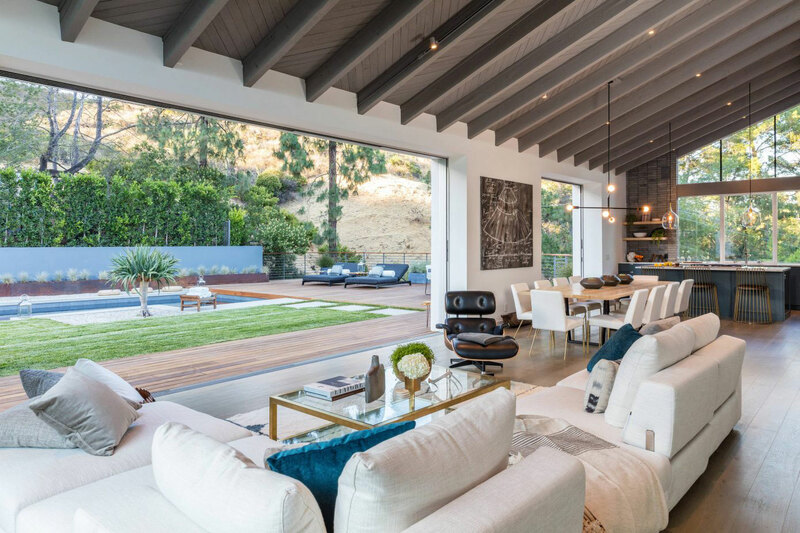 This stylish 3,900 square foot single family home is nestled in the heart of Laurel Canyon, the indoor and outdoor spaces enjoy fabulous views over the canyon. 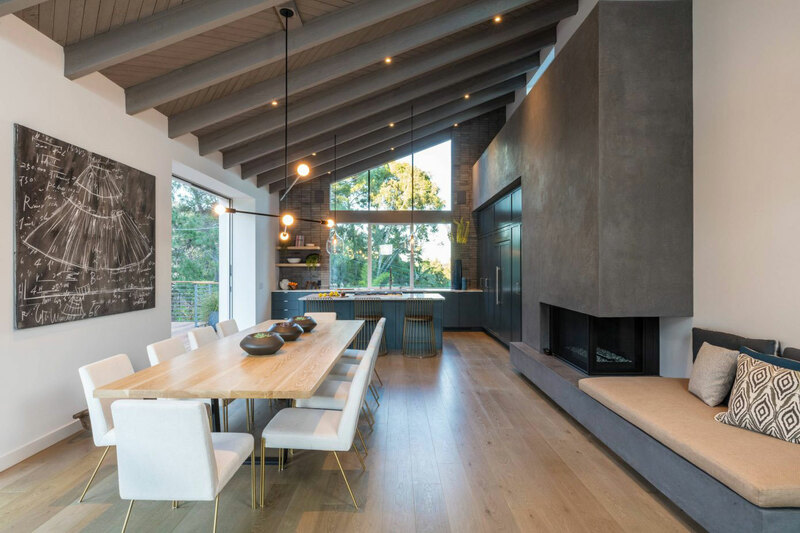 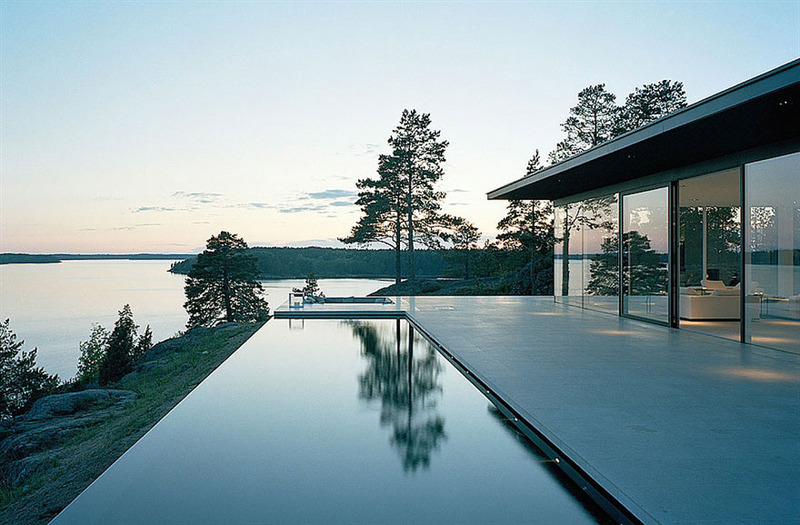 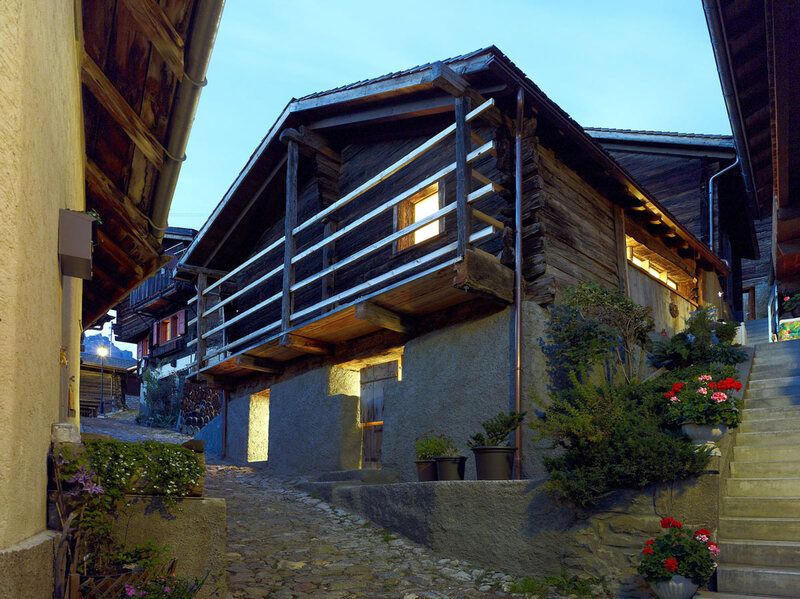 The Firenze Residence is located in Laurel Canyon, Los Angeles, California, USA.